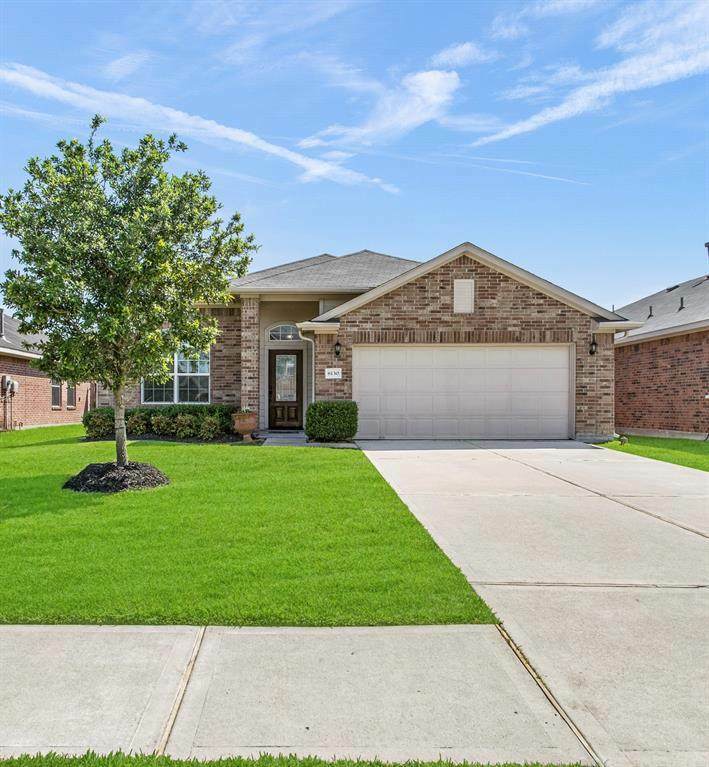 Stop by and take a look at this beautiful house in the highly sought after Summer Lakes subdivision. 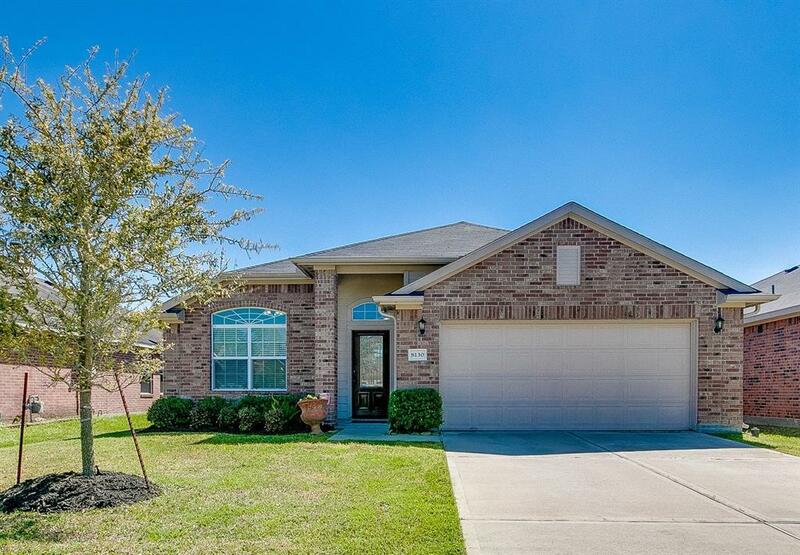 This home has 2104 sqft of living area, 3 bedrooms, 2 baths, a study and a 2 car garage. 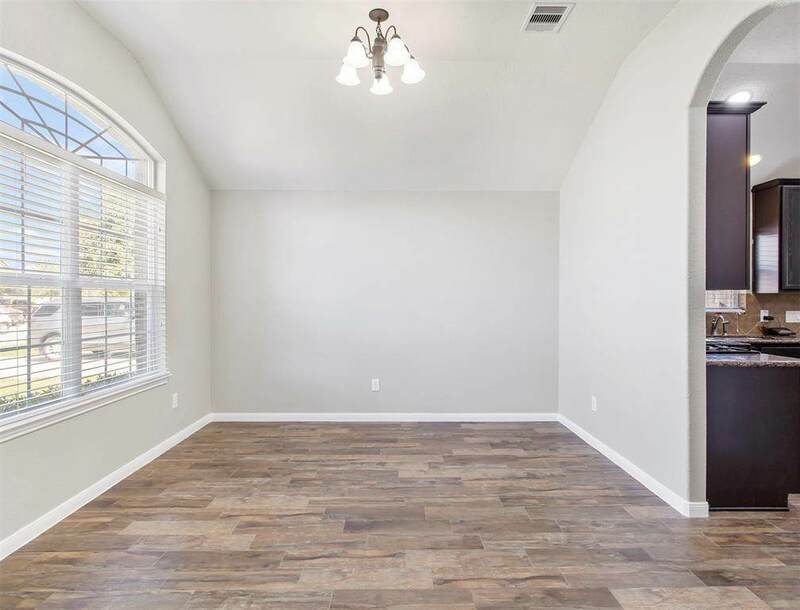 Master bedroom is secluded from other bedrooms and is ideal for privacy. 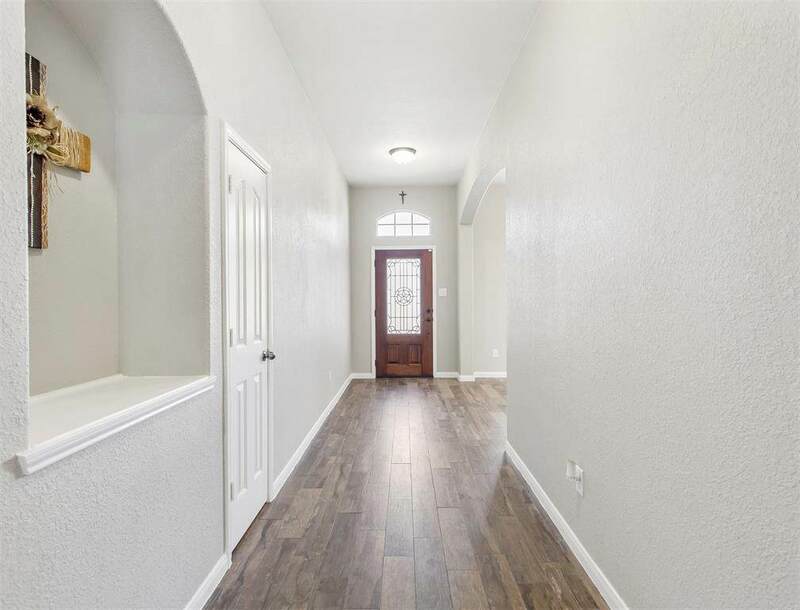 Seller recently installed 6x24" wood plank tile throughout the home only bedrooms have carpet. Call today and don't let this one slip by!